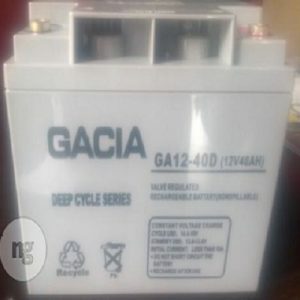 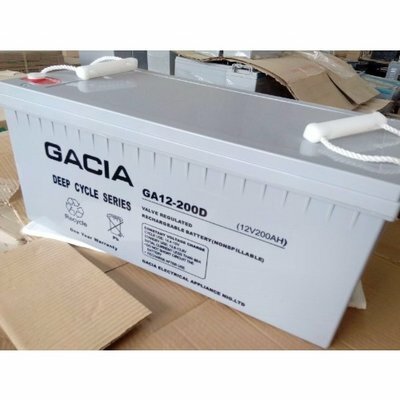 This Gacia deep cycle maintenance free battery obtainable from WAVETRA store is built with advanced German technology with a design life of up to 15 years and up to 4000 cycles at 30% DoD. 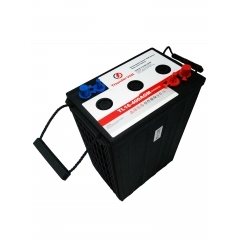 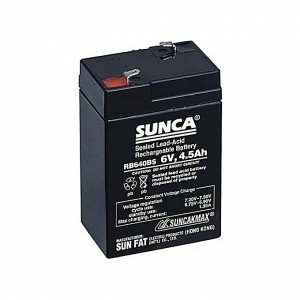 yet this battery is highly affordable due to lower cost of manufacturing. 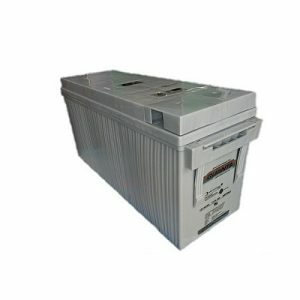 We have provided all the technical specs for the perusal of engineers and anyone with interest in the detailed tech specs before final purchase.